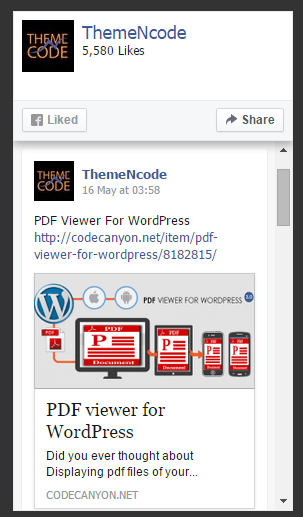 Facebook Fan Page widget comes with an widget that you can use on any widget areas. 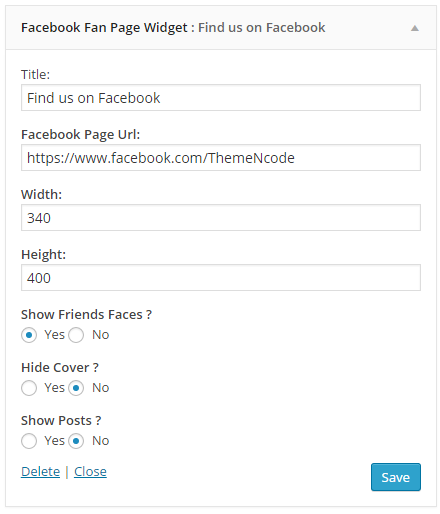 You can set Facebook Page url, Width, Height and other options. 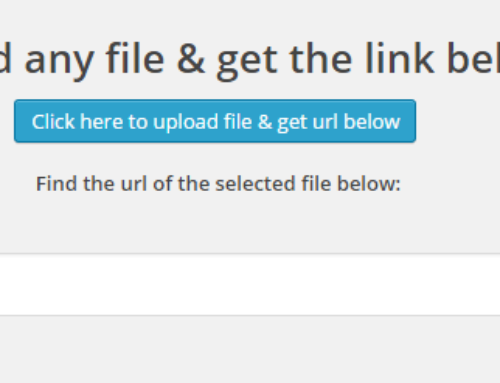 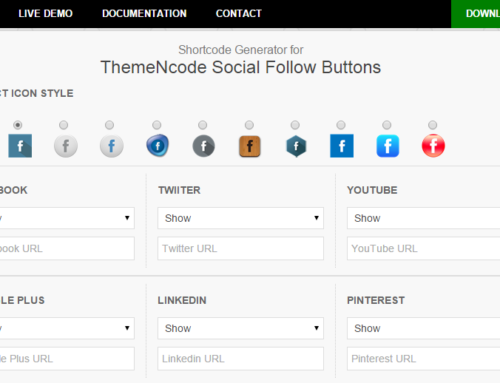 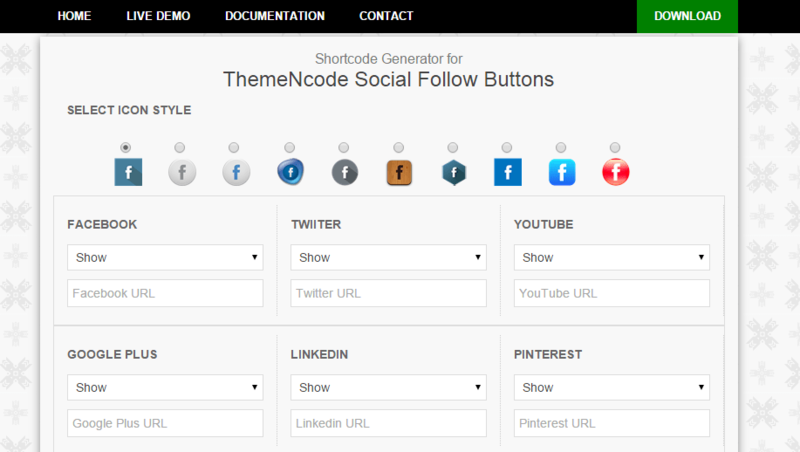 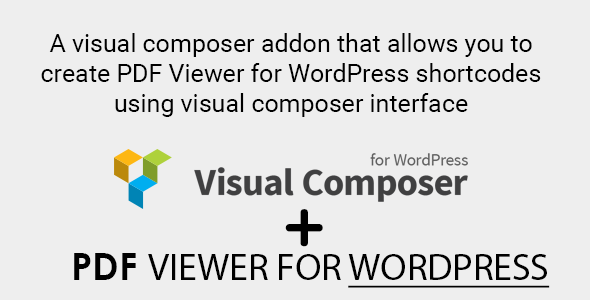 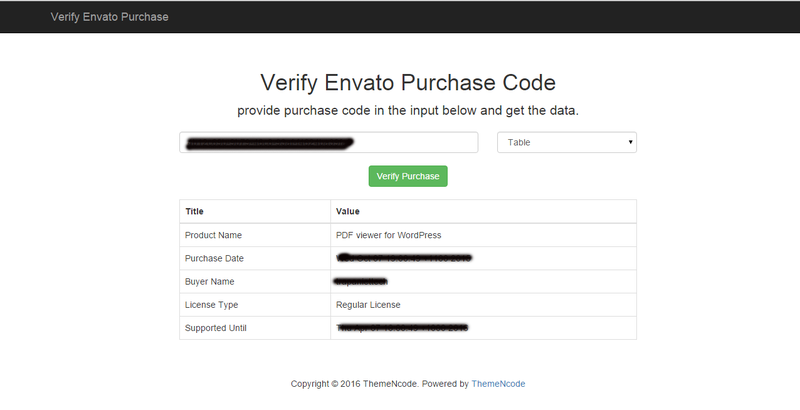 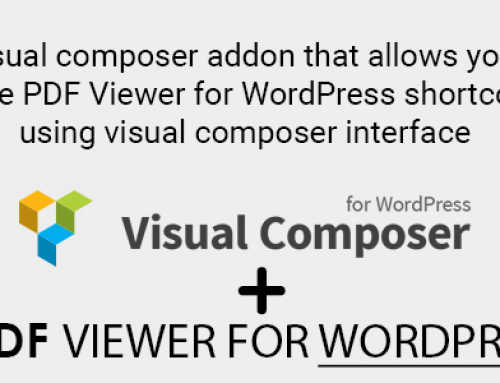 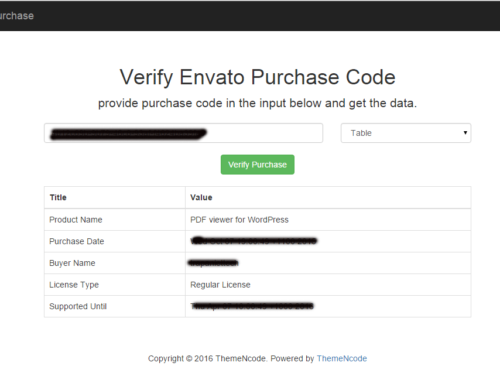 Comes with a shortcode [themencode-fb-page-widget] so that you can insert the like box anywhere of your WordPress Site!